 The Center for Potato Research in Hot Climates Ltd. is a private company established in 1997. The company specializes in research and development of modern technologies, varieties and pioneering ideas regarding advanced potato production in general and in hot climates in specific. 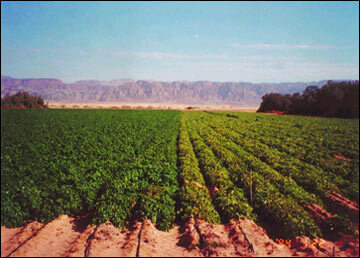 The company is based in the northern Negev, the major potato growing area in Israel. Its R&D is managed jointely with Ben-Gurion University of the Negev and few private companies in Israel, South Africa, UK, USA and others. The managing director is Prof. Avi Nachmias accompanied by five Ph.D level researchers, seven agronomists and twenty two staff in total. A. Development of new potato cultivars with special adaptation to hot and dry climates. The cultivars are tolerant to heat and drought stresses, salinity, Verticillium Wilt and Early Blight of potatoes. The unique breeding and screening procedures were developed by the company. B. Development of new potato varieties by the means of genetic engineering. At present, the company has developed together with a Bio-tech company in Israel a genetic construct that possesses total resistance against Tuber Moth and twenty other insects of the same family. The character is expressed in the laboratory and field experiments on commercial potato varieties. C.	Rapid propagation of potatoes using the minituber technology. The system is unique to the hot climates and has been developing during the last ten years. The technology is based on laboratory tissue culture propagation, green house minitubers production, screen house early generations seed tubers and potato seed tuber production in the field. 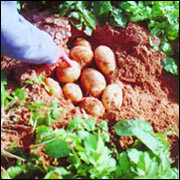 D.	Advanced technologies of potato plant protection with a major emphasis on the control of soil borne diseases. E.	Advanced potato production technologies for the crisping and french-fries industries. The technologies are being developed for special production in hot and dry climates. F.	Development of advanced quality assurance (QA) methods for potatoes with a special emphasis on exporting gourmet products from the hot climates to Europe.